The results of our #ReRank of the Top 100 DJs of 2014 are in. Congratulations to Armin van Buuren for taking the number one slot! Also, much respect to all the trance fans out there that rallied the troops and gave their favorite DJs such a strong presence on the poll. And big thanks to the over 20,000 people who voted and added in DJs to the list. In all, over 750, 000 votes were tallied. -Some DJs were added later than others, so those below the 200 cut-off did not have an equal amount voting time. -The later a DJ was entered, the lower the entry point. Therefore, it was that much harder to move up the list. -The widget only allowed for the top 200 to be displayed on MagneticMag.com. We hyper-linked to the full rankings, but imagine we lost some readers at the link. Also, 395 DJs is a pretty large population to vote on. 1. Trance Nation made a very strong showing- 7 of the top 10 were trance artists. The rest of the re-rank results definitely skew this way as well. 2. Hardwell, the DJ Mag #1 DJ dropped to #280. Many of the DJ Mag Top 100 suffered the same fate. 3. 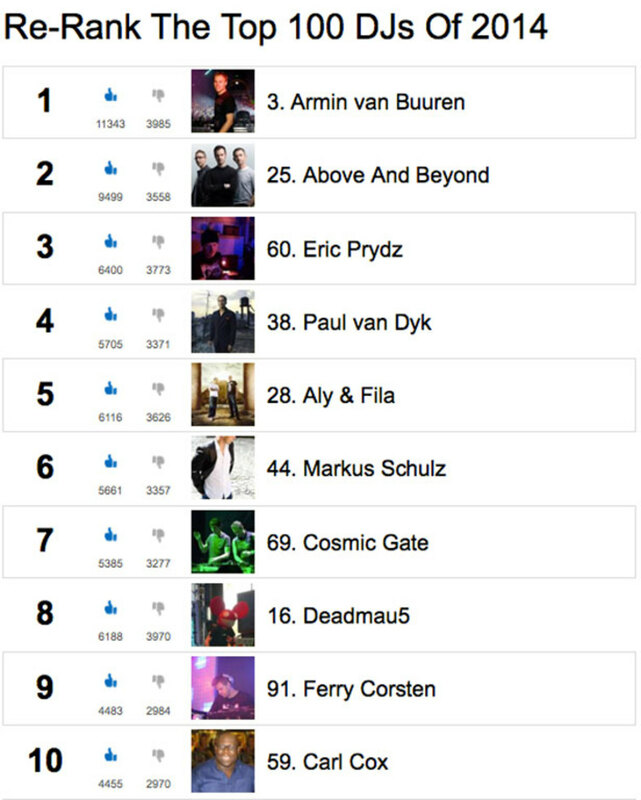 Eric Prydz (3), deadmau5 (8), and Carl Cox (10) were the non trance top 10. 4. 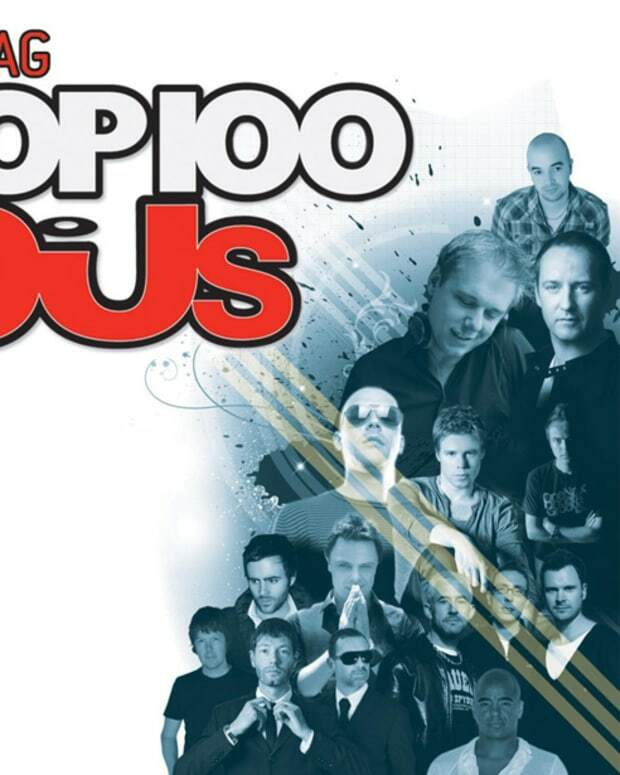 Of the #ReRank Top 100 DJ, 56 artists were not in the DJ Mag Top 100 DJs of 2014. 6. There were no women DJs in our Top 100, much to our dismay. However in the top 200 there was a stronger representation, with Gina Turner taking the highest ranking at #131. 7. Underground fans remained underground- while there are plenty of underground artists on the list, there was no real rally to vote them up. 8. Hip Hop/Scratch DJ Fans- as much as you complain that your DJs are not on the poll- no one took the time to add in candidates (with the exception of A-Trak). 9. Daft Punk moved up in the rankings??? 10. If you must know, the "DJ" that finished last in the re-rank was... Paris Hilton. Good job everyone! 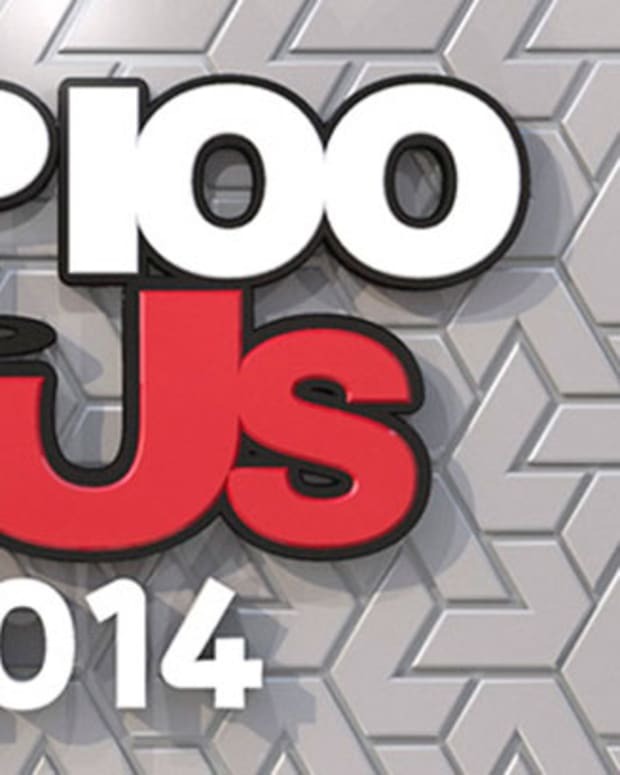 So what does this #ReRank of the Top 100 DJs of 2014 Mean? For the true electronic music fan, nothing- you&apos;re going to listen to what you listen to no matter what this or any other list says- that&apos;s the way it should be. But this list does demonstrate that there is a whole audience out there that is not represented on the DJ Mag Top 100 DJs. The results of their poll (just like our poll) are not fully representative of the diverse EDM market and are inherently flawed by audience, reach, and publication bias. Additionally, we learned that asking fans to rank DJs based only on the fact that they DJ is really comparing apples to oranges- there needs to be some additional criteria. We think the best way would be to rank the DJs by the main genre/style they represent and play (i.e. house, techno, big room, drum and bass, dubstep, hip hop/scratch etc). Look at our top 10, there really is no way you can say that AVB is a better DJ than Eric Prydz or vice versa. Their styles are just too different to compare. So that is it. Thank you to everyone that voted on this #ReRank of the Top 100 DJs, all of the artists who supported it, and everyone else who helped make this as big as it was. The turn out went way beyond our expectations and we really feel our ultimate goal was met - to demonstrate that not one poll, list, or even re-rank can show who is in fact the "number one DJ in the world". This is ultimately a subjective, personal choice that belongs in the individual hearts of electronic dance music fans. Special Thanks to Ranker.com for hosting this poll.